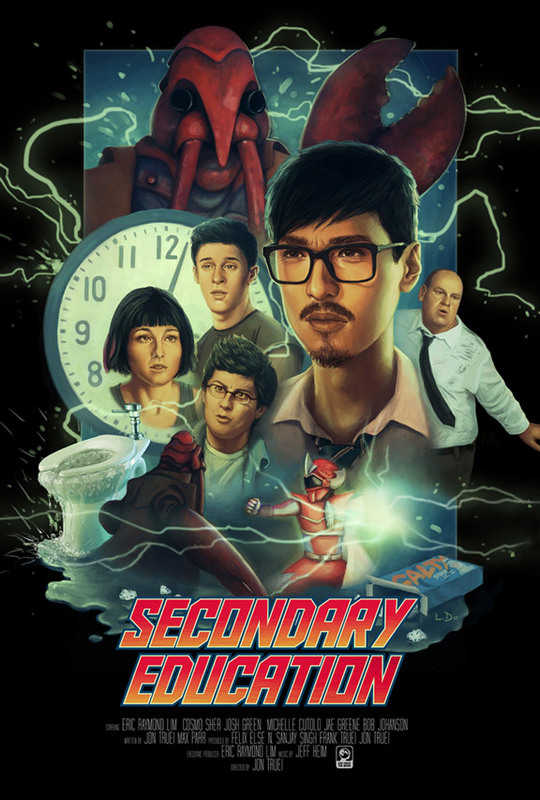 Jon Truei directed this short film which is done as a 1990s After School Special in the style of the Power Rangers and the Japanese Tokusatsu genre. Three high school students are forced to make up a chemistry test during after school detention. Over the course of the afternoon, they discover that their Chemistry teacher, Eugene Yamamoto, has been leading a secret double life as a crime-fighting Power Ranger. When an escaped mutant lobster shows up in the hallways seeking revenge for his arrest at the hands of Mr. Yamamoto, they must use the science principles from the test that they failed to help him defeat it.